New Price! 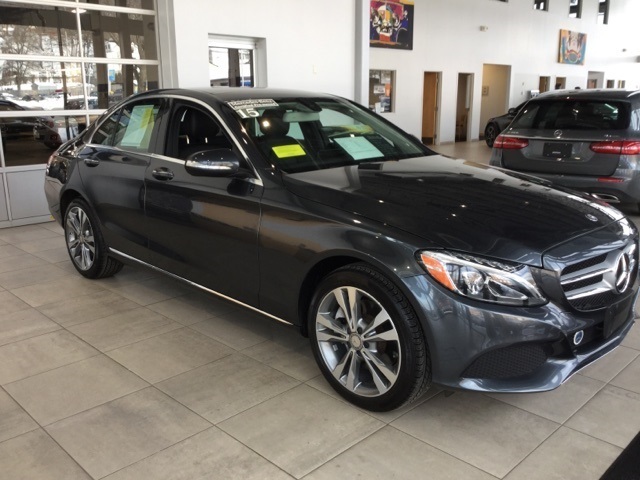 MERCEDES BENZ CERTIFIED / CPO, ONE OWNER, LOCAL TRADE, FULLY SERVICED & WHITE GLOVE DETAILED, 4MATIC®. 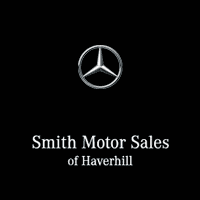 Smith Motor Sales offers Special Finance Rates for All Certified Pre-Owned Mercedes-Benz!! Talk to a Salesperson Today!! !